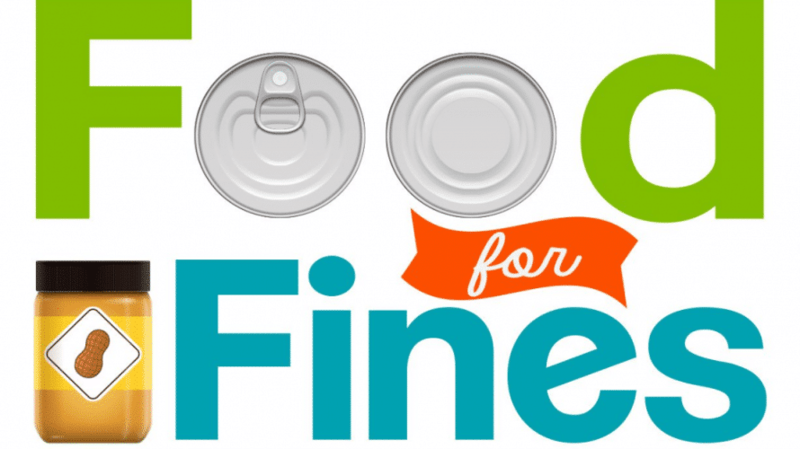 Library customers can pay down library fees and help restock the pantries of Valley food banks during Phoenix Public Library’s annual “Food for Fines,” April 6th – 20th, 2019. For the first time in 2019 during “Food for Fines,” a full $1 (up from 75 cents last year) will be deducted from a customer’s library account fees for each non-perishable food item donated at any of Phoenix Public Library’s 17 locations. A maximum of $75 can be paid with donated food. Canned vegetables (corn, green beans, etc. Perishable, expired, beyond sell by date and homemade food items will not be accepted. Annually, “Food for Fines” collects over 20,000 pounds of food to help stock food banks for the summer months. For more information, call 602-262-4636 or visit phoenixpubliclibrary.org.